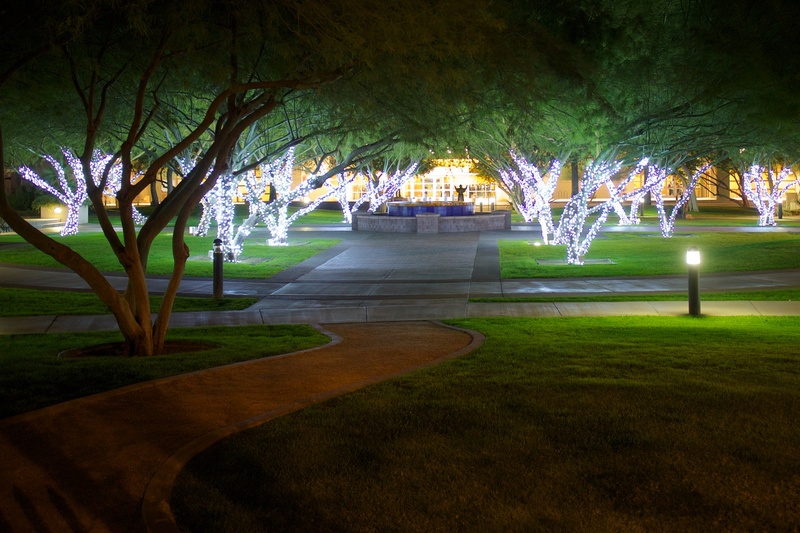 This park is in downtown Phoenix, AZ. It was decorated with beautiful light, and I spent a good hour just exploring from various angles. Published May 7, 2015 at 2048 × 1365 in Transitions.